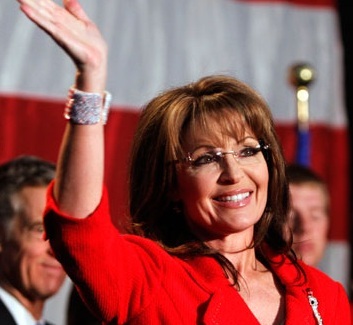 Flash: Newt Wins; Credits Palin for Surge! 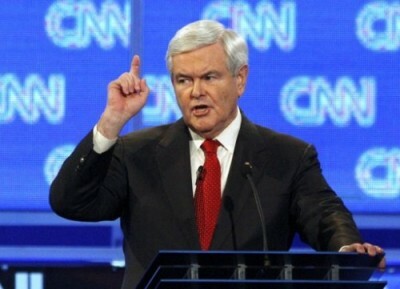 Gingrich wins in South Carolina. Pick the media outlet. 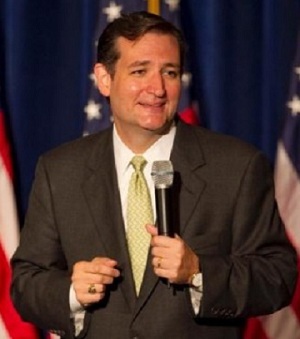 Meanwhile, he also credits former Alaska Governor Sarah Palin for the surge.